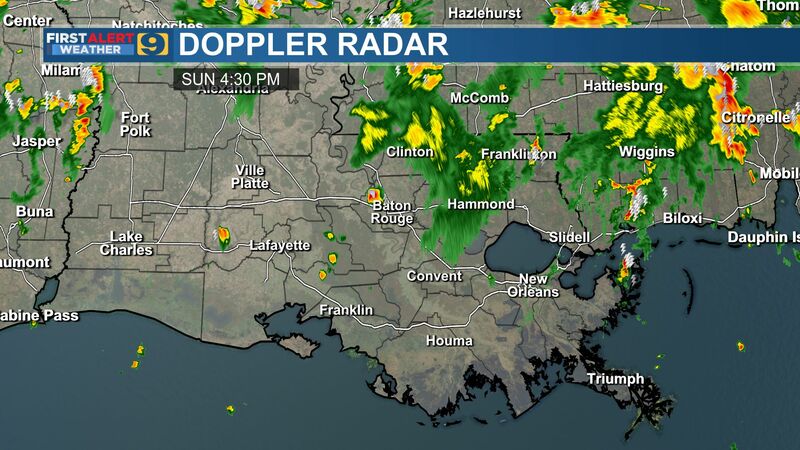 BATON ROUGE, LA (WAFB) - A forecast filled with rain for the Baton Rouge regional may be the only thing that can slow down or cool off the LSU Tigers, who were rewarded with a top eight national seed for their eight-game win streak. 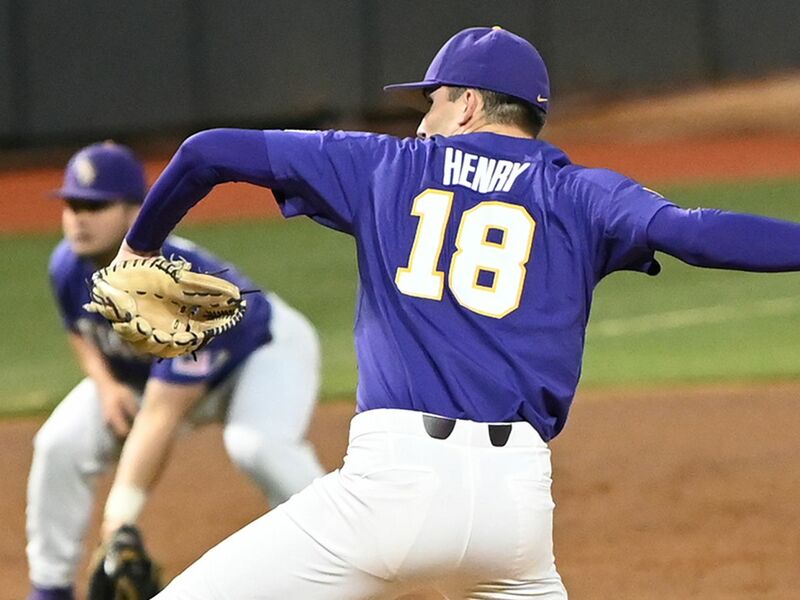 The Tigers, who have steamrolled opponents, outscoring them 87-8 the last two weeks, grabbed the very last national seed. Teams like Rice and Vanderbilt are ahead of them. After dominating the SEC for another tournament title, head coach Paul Mainieri, an NCAA Hall of Fame coach, who drew high praise from another Skip Bertman, another Hall of Fame coach, said it won't mean anything unless they keep the pedal to the metal on the road back to Omaha. "I think our kids earned it," said Mainieri. "I think we're playing as good as anybody can possibly play in the country right now." 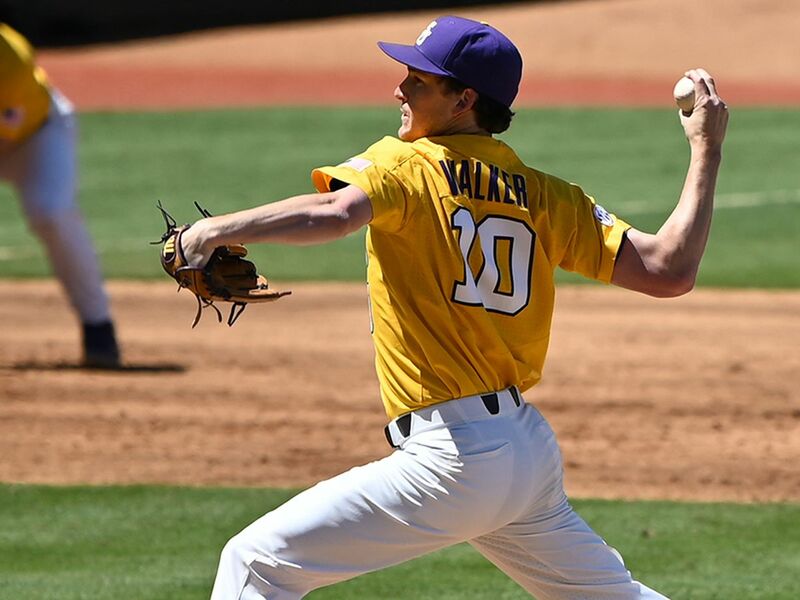 "All those SEC teams that we played are high in RPI," added junior pitcher Aaron Nola. "We knew what we had to do and we took care of business." 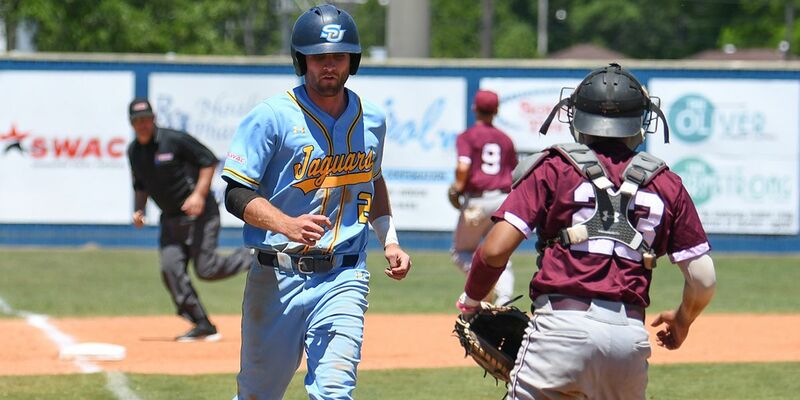 "National seed, I really didn't see that coming," said senior outfielder Sean McMullen. "But no complaints right there." "We were very relieved to see that we were the No. 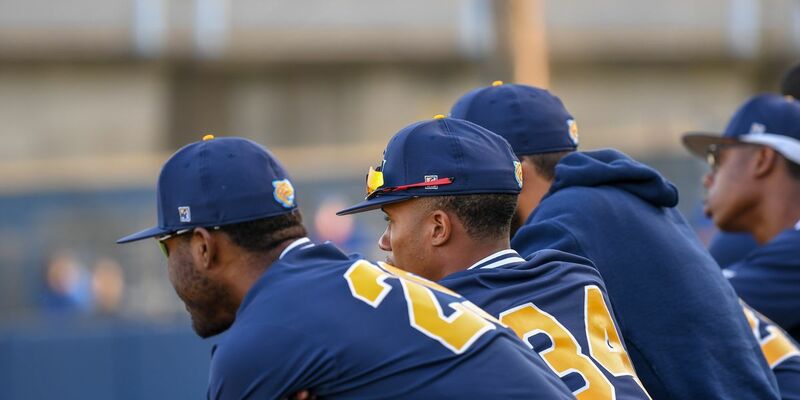 8 seed, but it doesn't really mean anything yet," explained sophomore short stop Alex Bregman. "You have to win a regional for it to matter. 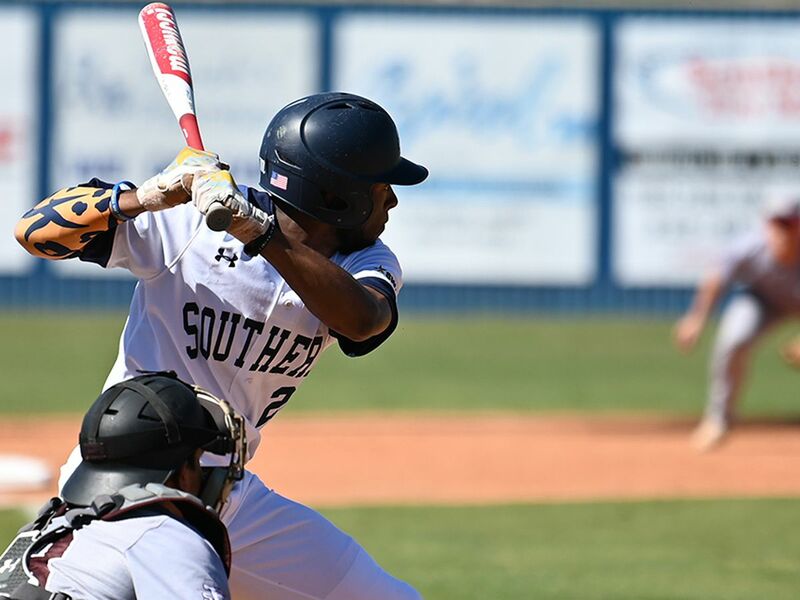 And we have a tough regional ahead of us starting Friday against Southeastern Louisiana, who has a good ball club and we're going to have our hands full." 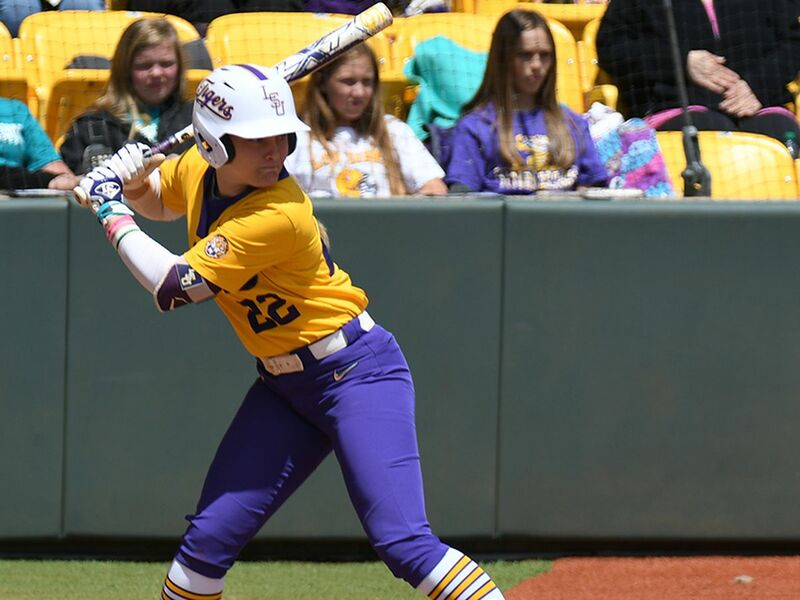 LSU faces Southeastern on Friday at 2 p.m.